Welcome to the 230th Inspire Me Tuesday. I am thrilled you are here and can't wait to see what all you've been up to. Here are a few projects you guys shared last week. This is definitely one of my favorite makeovers. You have to go see the before, 1948 wanted their bath back and Designthusiasm answered with this GORGEOUS new bathroom. The Heathered Nest took a Smurf Blue room and turned it into a little girls dream and such a stunning space. Let's Add Sprinkles opened up the feel of her kitchen by removing a cabinet and adding shelves. Love the new look. 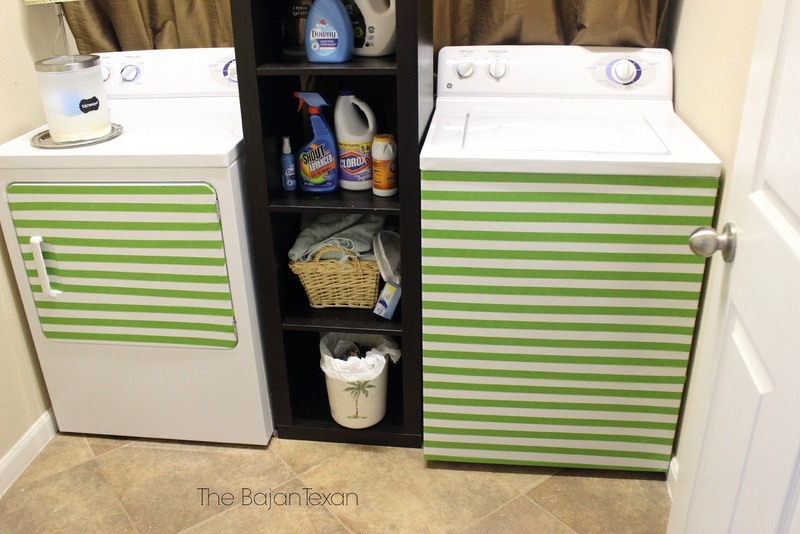 The Bajan Texan wanted to spruce up her laundry room a little. I love this, but you have to go see what she did, this is not paint. Quite Simply did a mini update to her bathroom. Love the orange, so chic. Awesome features. Have a lovely week, and thank for hosting. Marty, these features are awesome. Thanks for hosting each week. Fantastic features - that little girls bedroom is out of a magazine - now I have to check out the others! Thanks tons, I fixed it. Wow Marty, your features are beautiful!! Thank you for the wonderful party and have a sweet week! Thanks for the always awesome party Marty! Thank you for hosting Marty! It looks like a great party! I haven't linked up in quite a while Marty, so I wanted to join in. Lovely features and thanks for the party! So many great ideas out there! 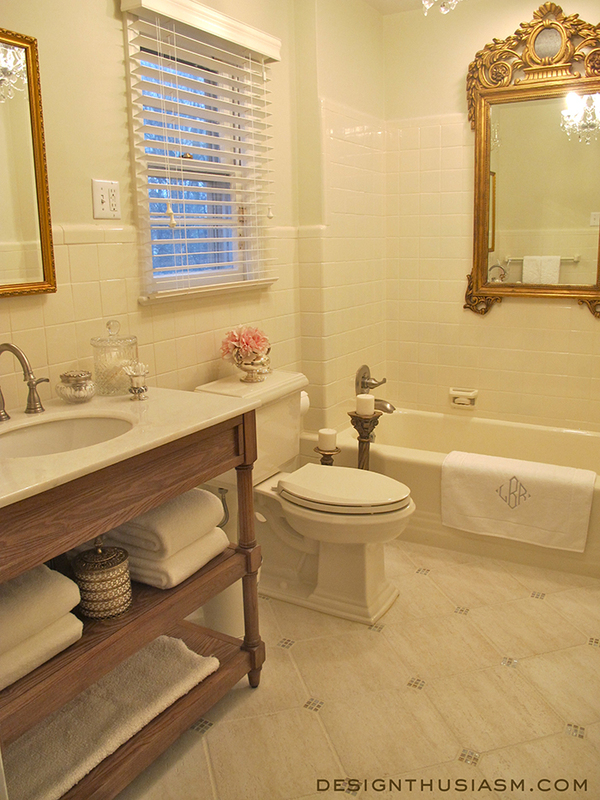 Love the two bathroom makeovers! Your party title Inspire Me does just that for me each week. Thanks for hosting. awesome re-dos! Thanks for hosting such a fun party! Some nice features again this week, Marty. Thank you for hosting and putting it all together! Love the features this week Marty! I have bathroom envy right now...LOL. Thank you so much for hosting! Lovely bathroom make~overs amidst your featured guests, dear friend!!! AMAZING featured posts, Marty! Every single one of them inspired me! Thank you for hosting a wonderful linky party. Wow, so many DIYers! Thank you so much for hosting dear Marty. Marty your features on your blog is always awesome! Thank you for the feature, Marty. I've been absent for a few weeks - so it is nice to be back. Thanks so much for continuing your fabulous party week after week! Good evening, Marty! Thanks for hosting this fun blog party. I love the features - especially the bathroom with the planked walls - gorgeous! Have a wonderful week! Hi Marty! I hope you are having a great week. Love the features this week especially the orange touches in Quite Simply's bathroom and the planking in the Moon and Me's bathroom. Thanks for hosting. Awesome features. Have a great week. Thanks for hosting, Marty! Have a wonderful week! Thanks for hosting, Marty! It feels like forever since I've had something I could link up! : ) Wonderful features. Thanks for hosting another fun party, Marty! Have a great week. i love that open shelving in that kitchen. thanks for hosting! Omg, thank you Marty for my first feature!! I'm so new to this that I was confused when I first opened your page and saw my post there... lol. Love the other features here too! Big week for bathrooms, I guess... ;-) Thanks so much for hosting! 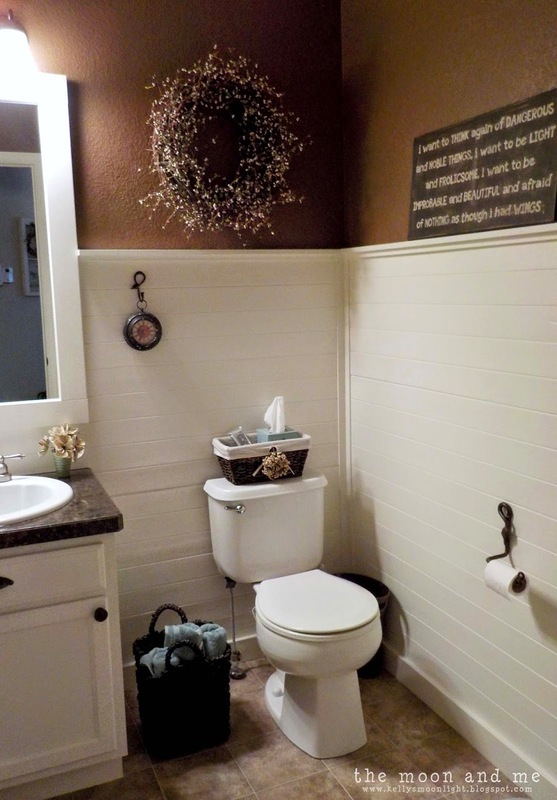 I love the bathroom makeovers! Great features! Thank you for hosting another great party, Marty! Thanks for featuring my planked bathroom makeover! Have a fantastic week. So glad you liked my laundry room Oliva! That pop of orange in the mini bathroom is very nice as are the other features. Thanks for hosting and have a fun week! My fave is the washer/dryer upgrade! Now I'm wishing I had a top load washer and dryer! LOL! 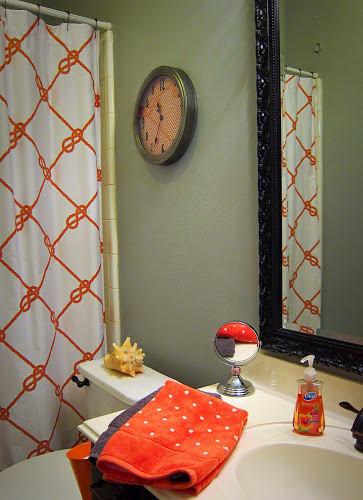 That bathroom makeover is a stunner-- thanks for sharing it or I may not have seen it elsewhere. Great blog, Marty!